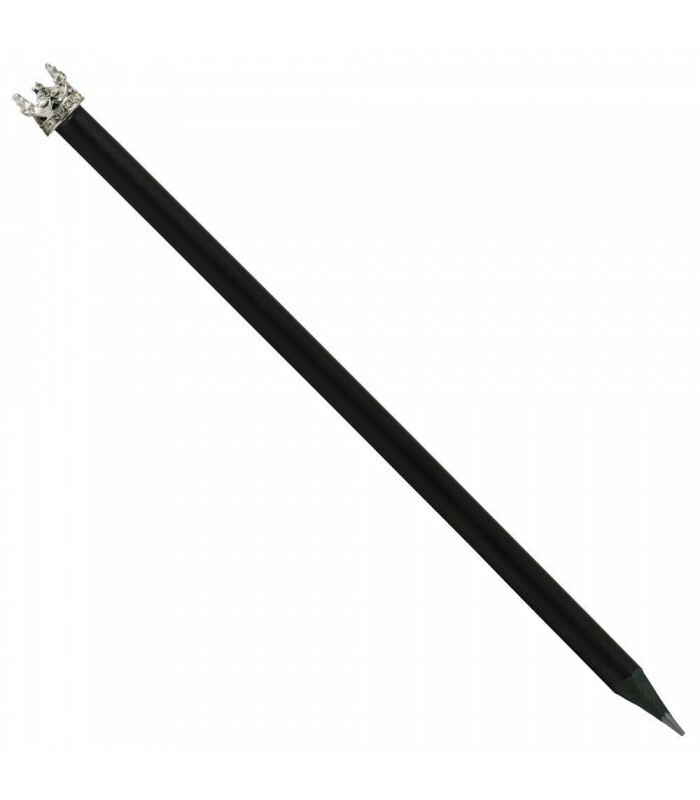 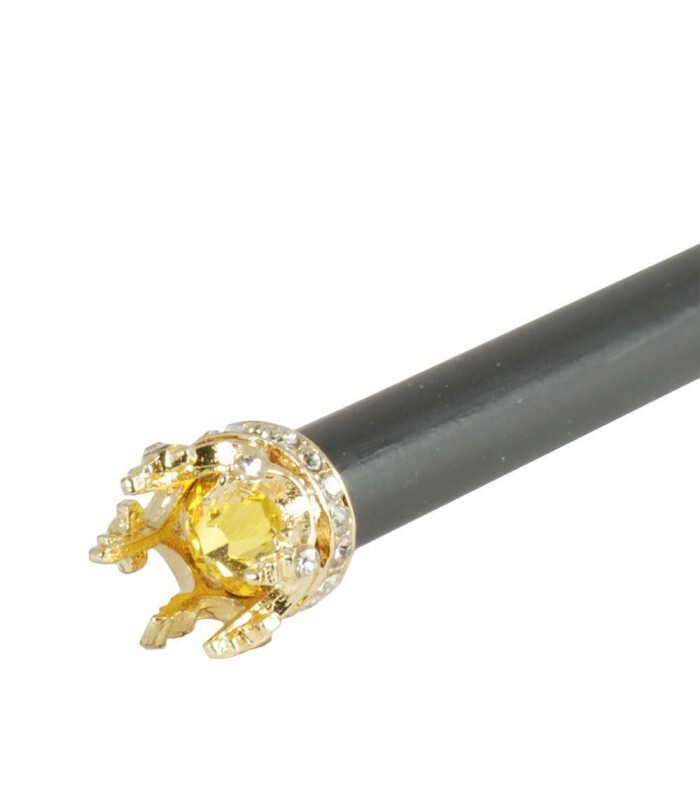 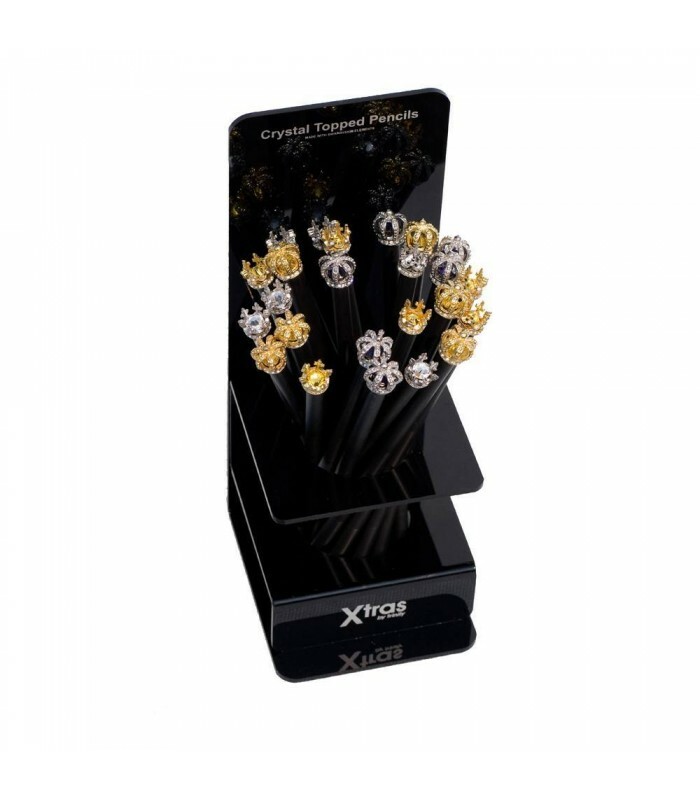 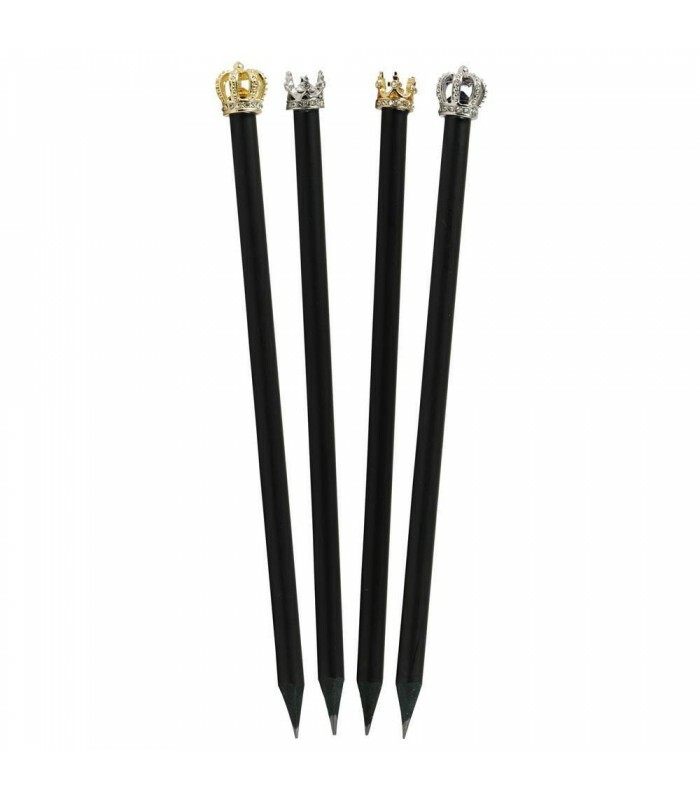 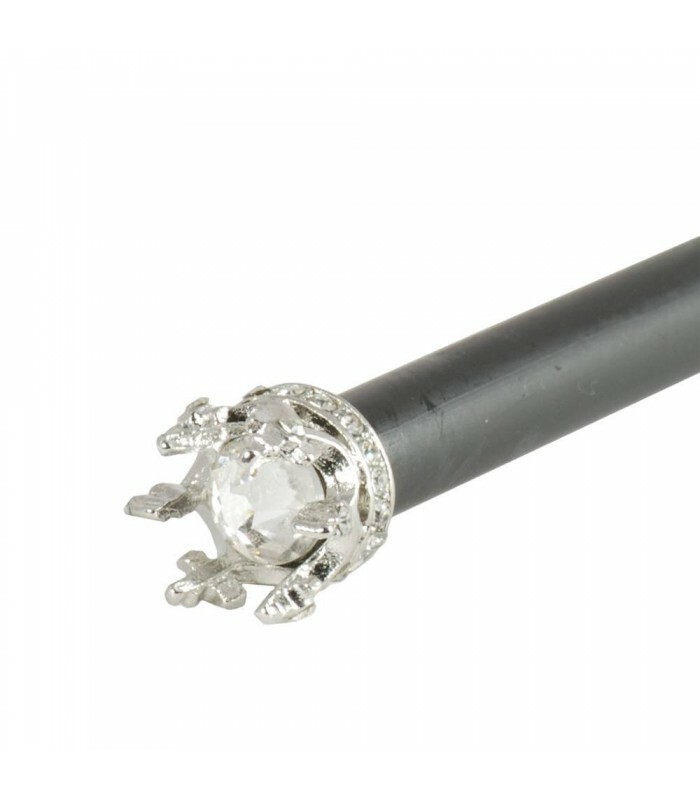 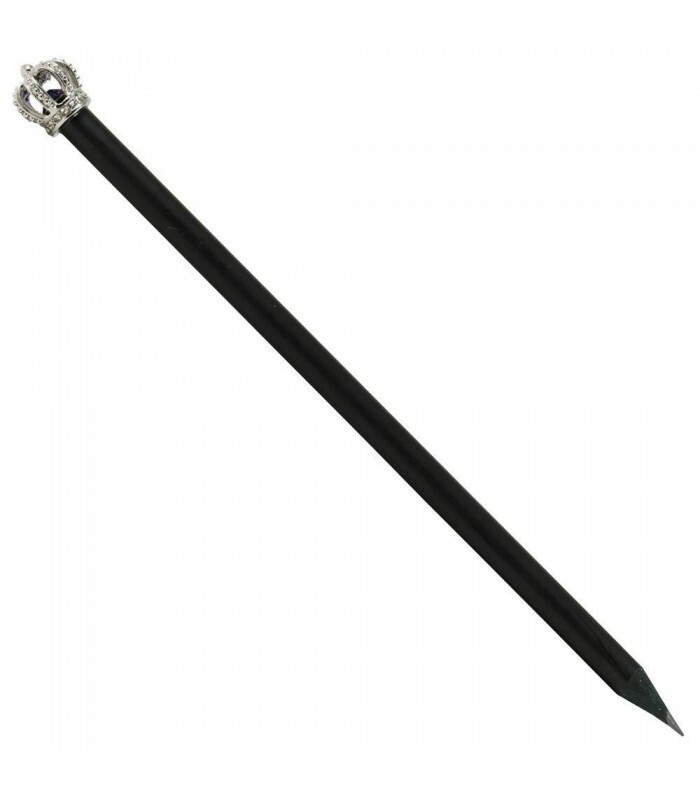 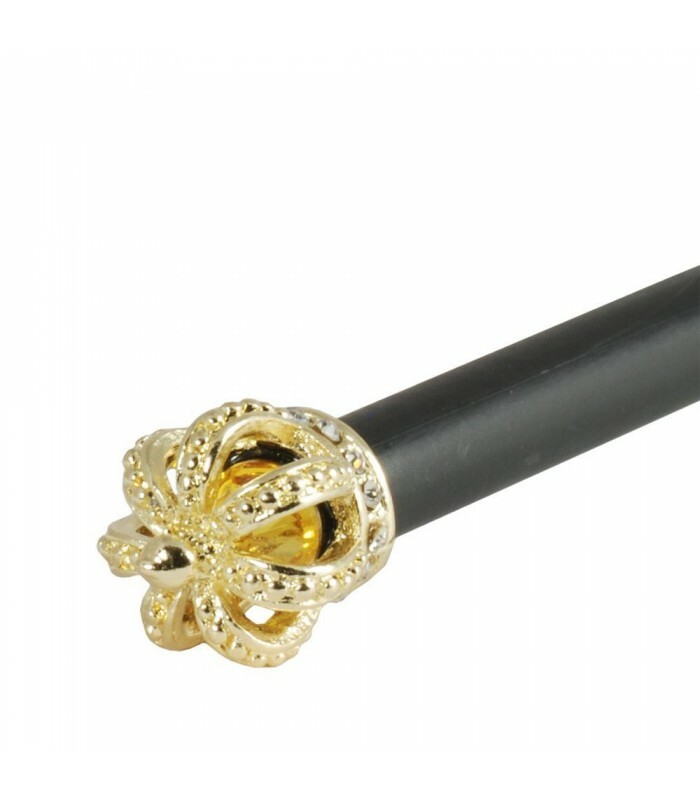 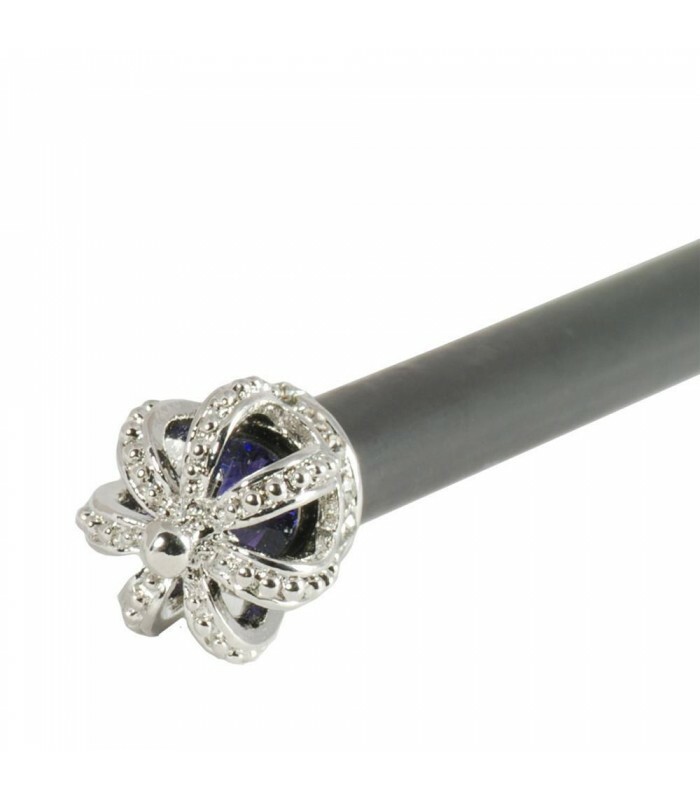 Our range of fine black pencils adorned with a sparkling CRYSTALLIZED SWAROVSKI® ELEMENT have been joined by the new and ultra-fashionable “Crown Topped” pencils. 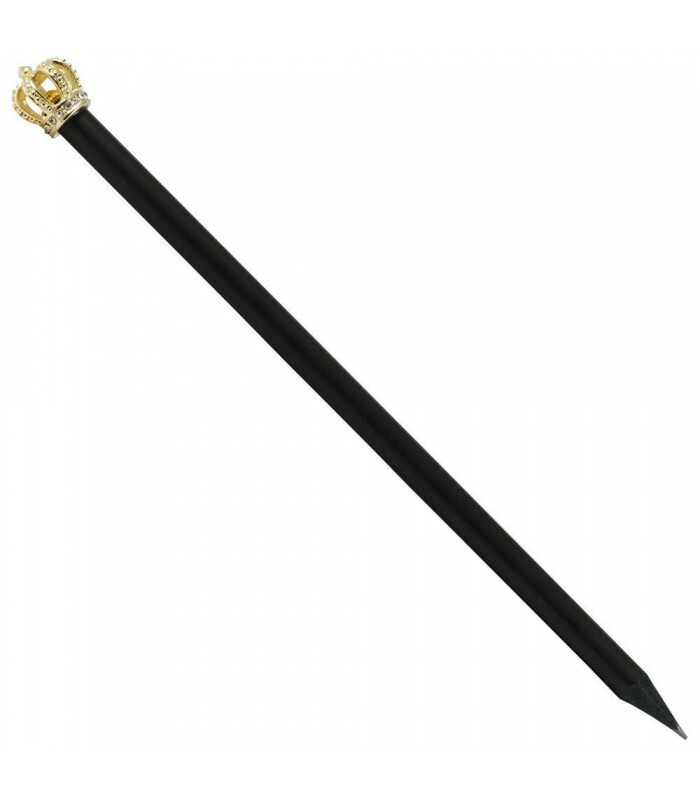 Adding style and sparkle these pencils are perfect for keeping score at Wimbledon, signing autographs on the red carpet or showing your colours during the Diamond Jubilee celebrations. 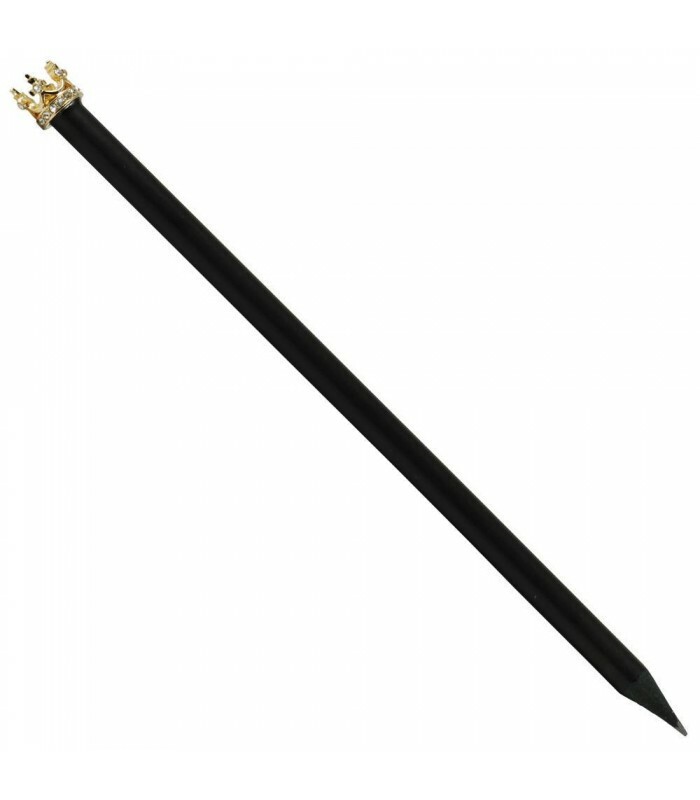 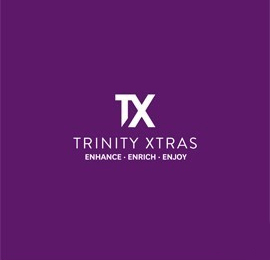 Included in the range are the King Crown in Gold or Silver, the Queen Crown in Gold or Silver and the Gold Royal Crown.